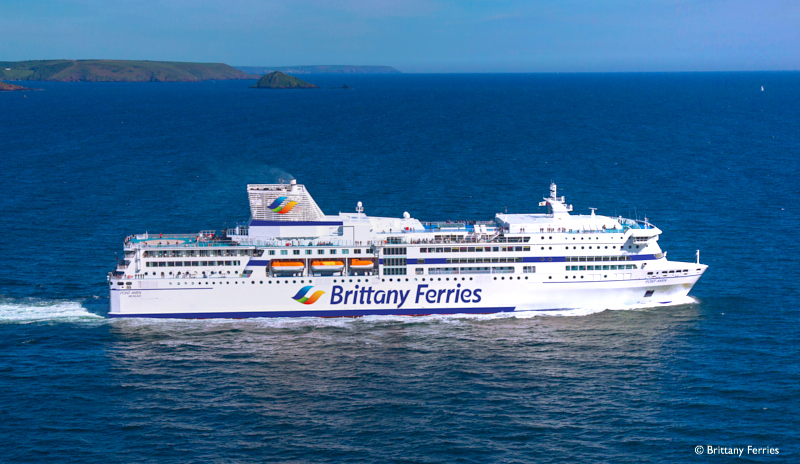 Brittany Ferries is adding a splash of colour to its ships, with a bright new logo in striking shades of blue, orange and green. The new design, which comes with a more modern, warm and lyrical typeface, will be applied to each ship during refit, and will eventually be emblazoned on the side of every vessel’s hull and funnel. The design reflects the “fullness of the Brittany Ferries experience”: the richness of travel by sea, the warmth of the welcome ashore and on board, and the spirit of discovery for some of Western Europe’s most beautiful holiday destinations. 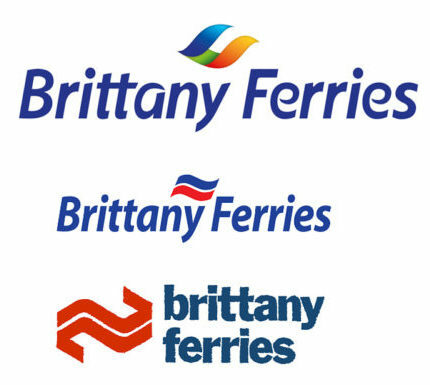 The new visual identity comes as part of a multi-million euro investment to make Brittany Ferries fit for the future. Three brand new ships are currently under construction and due to join the fleet in 2019, 2021 and 2022. A wide-ranging digital transformation programme is also underway, aimed at enhancing every aspect of the customer experience from researching to booking, checking-in, sailing, holidaying and returning home.